Darwin’s trip around the world in 1831. The natural scientist this year visited five continents – accordingly Darwin’s Bar attempts to use spices of these five continents in their drinks. 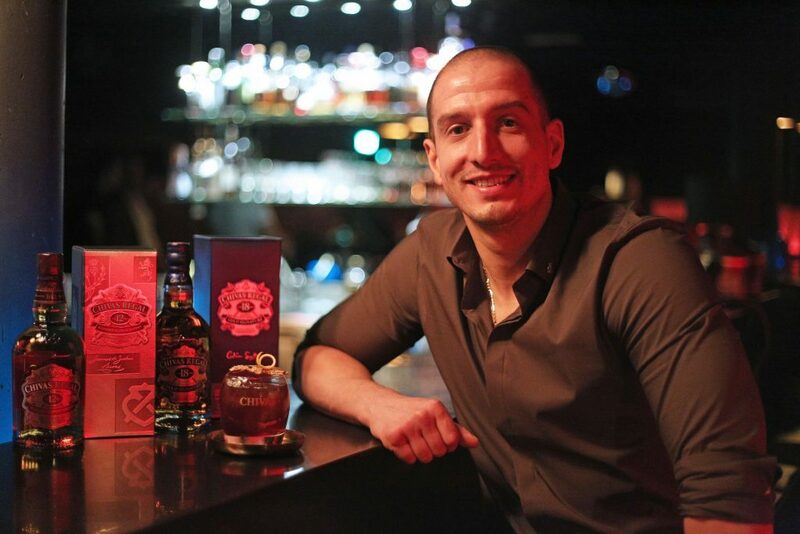 Chivas Regal will be presented by Barchef Attila Szellhofer with Darwin’s theory of evolution: only the strong brands survive! with honey, granola and black Garnish with walnut.